The Arena C.L. Schweitzer, prop. 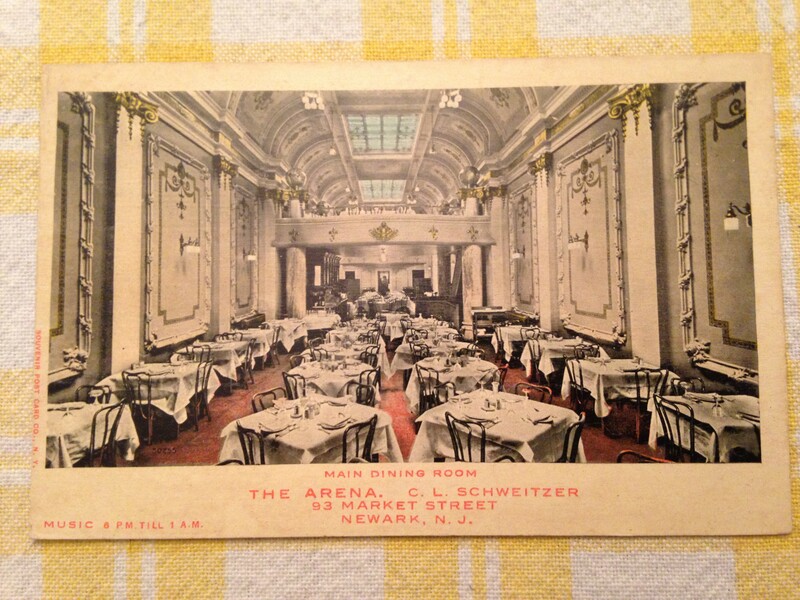 This magnificent restaurant was located at 93 Market Street, Newark,NJ. For your entertainment and dining pleasure there was live music from 8 P.M to 1 A.M.